Small cars have been ignored for quite awhile by many manufacturers; cast off as money-losers in favor of high-profit SUVs. Some aging platforms have been forced to soldier on long after their time has passed. This situation has left the door open for Korean manufacturers such as Hyundai to fill the gap. 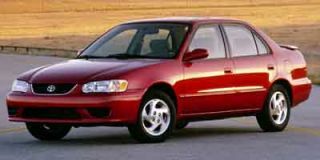 With some Hyundai dealers reporting 100-percent increases in 2001 model year sales it seemed time to take a look at one of their more popular models, the redesigned Elantra. Our champagne-colored Hyundai Elantra GLS test car came equipped with only a few options, including California emissions, carpeted floor mats and cargo net, for a grand total of $216 in extras. With a base price of $13,299, you might think things would be looking pretty bleak. Happily, you’d be in for a surprise. The biggest headline in the Elantra story is the large list of standard equipment. Our test GLS had power locks, windows and mirrors included. Air conditioning was also standard, along with an AM/FM cassette-radio with four speakers. There were also variable intermittent wipers, a tilt steering column and a 60/40-split rear-folding seat – all at no additional cost. Making a model like the GLS is cheaper for Hyundai than offering a hundred options and essentially custom-building cars for not much profit. And offering this level of equipment as standard also makes purchasing an Elantra simpler, since you don’t end up having to buy additional option packages just to get A/C, for example. If you do desire more equipment, a six-speaker 100-watt AM/FM/ CD player, cruise control and power sunroof are available options. 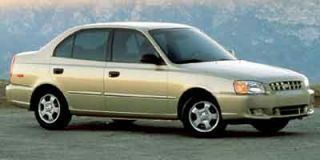 Hyundai completely redesigned the exterior of the Elantra for 2001 by making its design lean more toward upscale-European than basic economy. 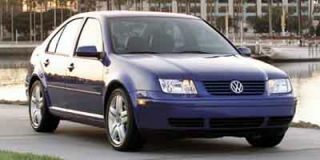 Up front, they installed molded trapezoidal halogen headlight units that also incorporate turn signals; the small oval grill is an integral part of the hood. The sheetmetal flows toward the tail with a crisp detail line, finishing with a rear that appears to take its cues from Acura and Lexus. The fresh body panels result in a slippery 0.333 coefficient of drag. 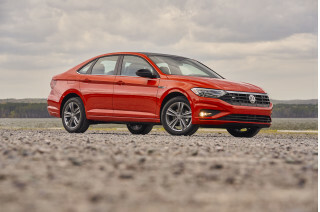 The overall shape tends to avoid the low hood, tall trunk, wedge-like design that seems to have taken over the pens of many economy car designers. The wheelbase has been increased to 102.7 inches, meeting its goal of adding more headroom, hip room and rear legroom. Unfortunately during its body makeover some of the heft seems to have been removed from the sheetmetal that makes up the doors. It was very easy to flex the door panels, especially the rear ones. Not that this will diminish the ability of this car to transport you comfortably and efficiently — but it might help you build a collector’s edition of parking-lot dings suitable for swearing. The passenger cabin has been freshened, too. The dash is a sweeping one-piece, molded design that seems to put an end to the squeaky interiors of Elantras of the past. 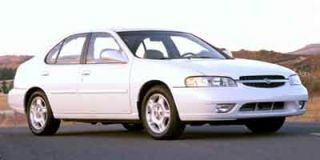 Doors make use of two-tone trim, and offer red safety lights instead of the more common reflectors found in many more expensive cars. Interior materials and fit and finish are much improved over the 2000 Elantra although there is still room for greater refinement. The seats, covered in a somewhat funky patterned cloth, came with driver’s side lumbar support and, surprisingly, driver and passenger-side airbags standard. The Elantra is the only car to offer this as a standard safety feature at this price point. The 35 inches of rear legroom is generous for a compact car, providing plenty of room for all passengers. 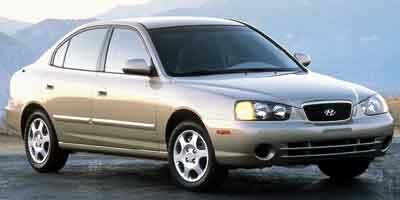 The Elantra’s 2.0-liter, double overhead cam, 16-valve four offers up 140 horsepower — unchanged from last year. 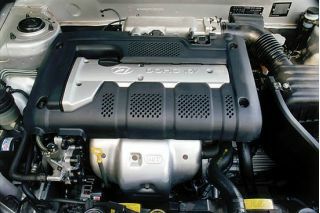 However, the engine block has been ribbed for strength and reduced noise. Acceleration is acceptable for an econocar, acceptably strong when merging into highway traffic or changing lanes. The Elantra’s road manners can’t be described as sporty, but did include good steering feedback and a minimum of perceivable body roll. 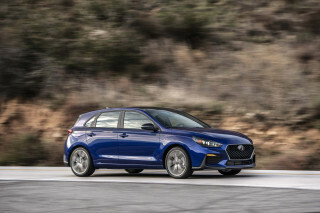 The Elantra travels on Michelin P195/60R15 radials supported by a four-wheelindependent suspension system made up of MacPherson struts with offset coils at the front, and struts with multi-links and coil springs in the rear. Stopping is handled by front mounted 10.1-inch discs with diminutive 8-inch, power-assisted drums bringing up the rear. An optional four-wheel four channel ABS system also adds disc brakes at every corner and is definitely worth considering. Interior noise was unusually low for a car in this class, with an absence of squeaks or rattles. 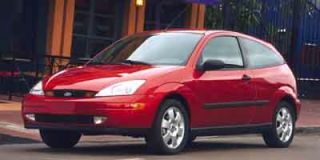 At idle the Elantra was whisper-quiet and smooth, perhaps due to the addition of hydraulic engine mounts for 2001, though things got a bit more boisterous during hard acceleration and highway cruising. The smooth-shifting automatic transmission makes use of Hyundai’s Intelligent Vehicle Electronic Control to optimize gear selection for better acceleration. 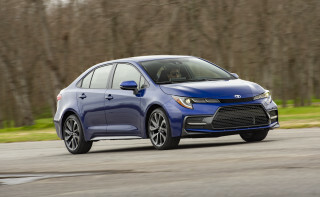 Fuel economy comes in at 24 mpg city and 33 highway, substantially lower than a similarly-equipped Honda Civic rated at 30 mpg city and 38 highway; however the Elantra also supplies you with 25 extra horsepower and costs about $4885 less. Too, Hyundai offers a very comprehensive value-added warranty package, at no additional charge, which includes limited bumper-to-bumper coverage for five years, or 60,000 miles; a limited powertrain coverage for 10 years or 100,000 miles; and 24-hour roadside assistance for the first five years of ownership. 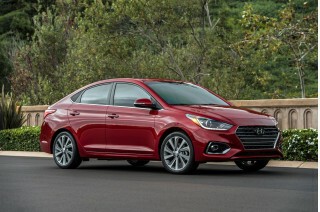 The warranty package alone is probably the main reason you will see a lot more Elantras on the road.